Between Chamonix and Les Praz. On the cross-country ski trails. Bar, lounge, billiard, large garden, terrace facing the Mont-Blanc chain. Italian cuisine and pizzas to eat in or take away. 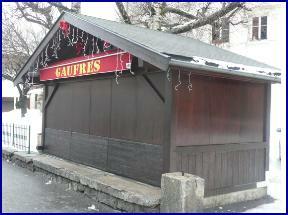 This restaurant located in the heart of the town is without doubt pure Chamonix in style. 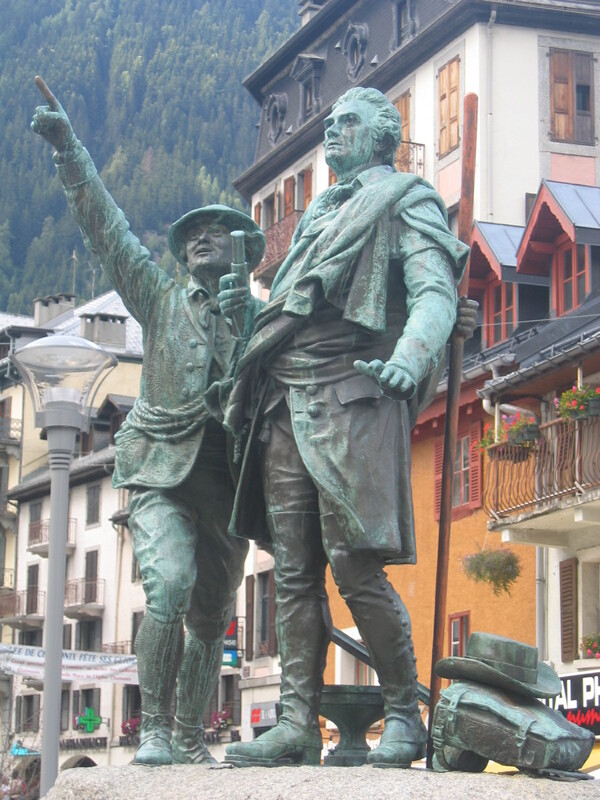 It has been providing typical Savoyard cuisine since it was opened by Grandpa Luc in 1946 and is still run by the same family today. There is a huge market every Saturday morning in the central Place du Mont-Blanc. This card, which you can obtain from your accomodation provider, also entitles you to reductions on sports facilities and cultural attractions. 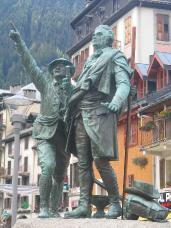 You can use the SNCF rail network between Vallorcine and Servoz and the urban transport network free of charge.